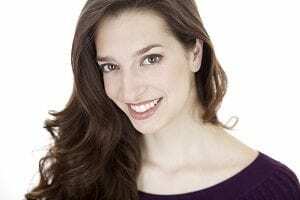 Sarah Best, Hattie, is pleased to join SPO in this production of Kiss Me, Kate. Ms. Best is from Henrietta, New York, but travels the world nowadays- with intermittent stops at her hometown of Henrietta. She has a BM in Voice Performance from Mansfield University and an MM in Opera Performance from the University of Maryland and has studied with Linda Mabbs, Delores Ziegler, Dorothy Stone, and Jean-Anne Teal. This is Ms. Best’s debut with SPO.